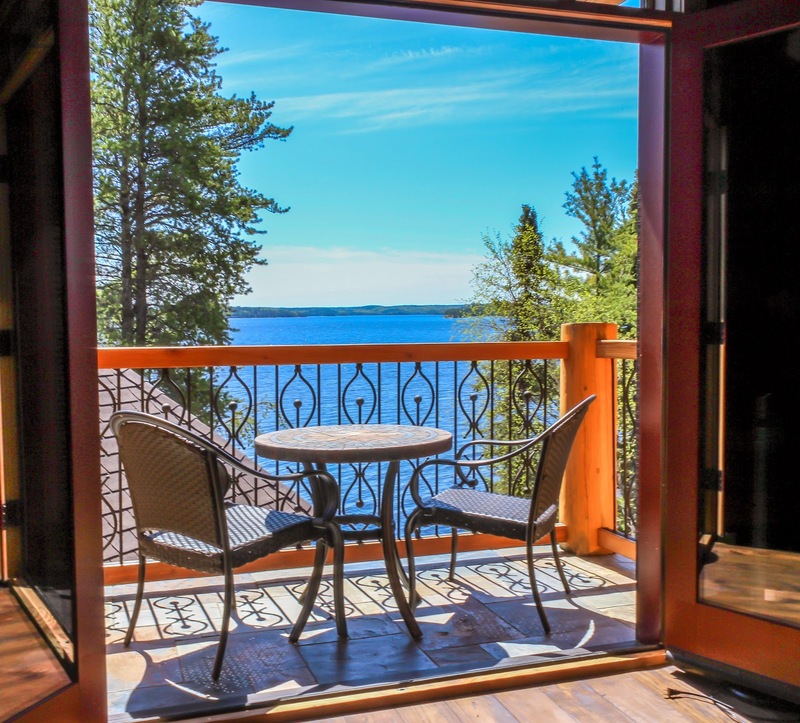 For many family members, the idea of a weekend on the lake varies wildly- whether it's curling up with a book, hanging out in the screened room, or hosting a happy hour. With an open concept however, all that matters is that the whole group can pursue their perfect weekend without having to split up. 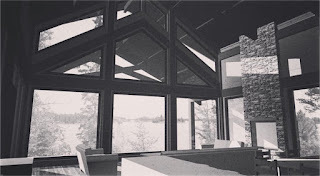 When designing your dream cabin, you need to consider it from all angles. 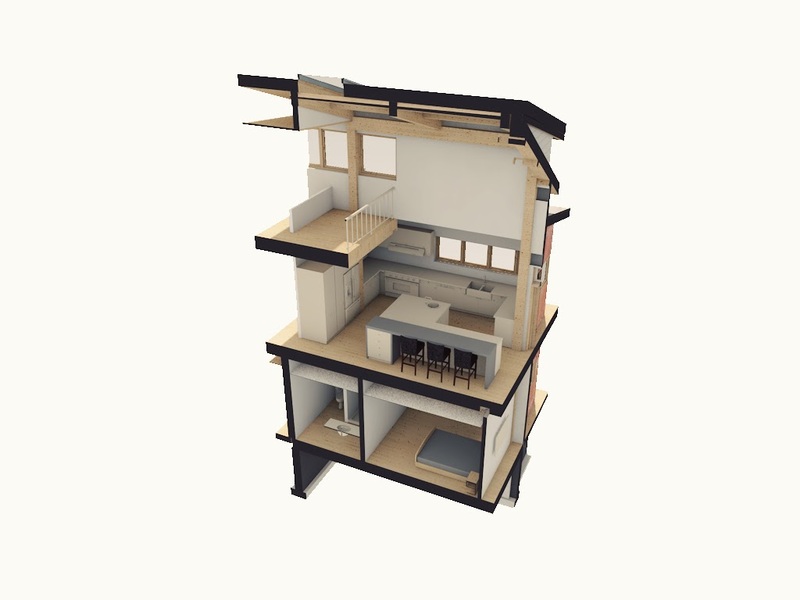 With these cutting edge previsualizations, you'll be able to explore your cabin inside and out before construction even begins. 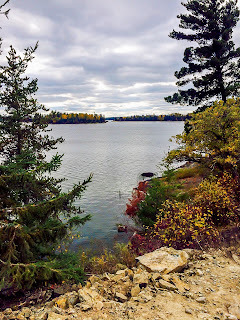 As we explored previously, one of the best ways to deal with Lake of the Woods' rugged terrain is by turning your cottage's negatives into positives. 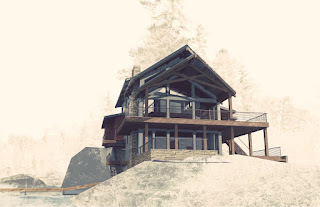 With the right mindset, you can use your property's challenging topography to help your cabin stand apart from the rest. In a previous post we explore the lakeside fire pit as a cost effective way to maximize the use of your cabin's property. One of our builds has taken that concept a step further by using the unique layout of the lot to add some custom, one-of-a-kind amenities. 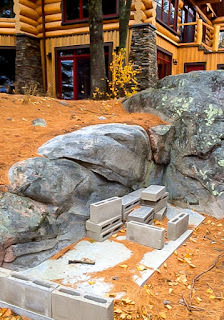 Wanting a unique, interactive addition to their cabin and seeing some potential in a nearby rocky outcrop, these homeowners killed two birds with one stone, and designed an outdoor pig spit/smoker. Construction is underway- stay tuned for more updates on this out of the box addition! 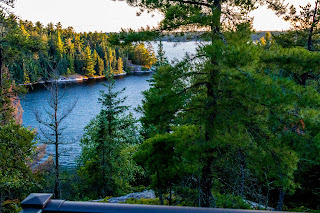 Lake of the Woods is unparalleled for it's natural beauty and incredible summers. When exploring for the best cabin timber frames Canada has to offer, however, our search goes from coast to coast. 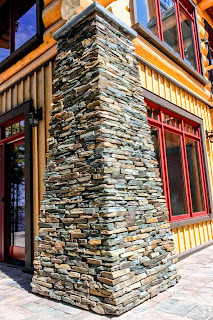 As explored in our last post, the use of digital imaging is essential to modern cabin building. 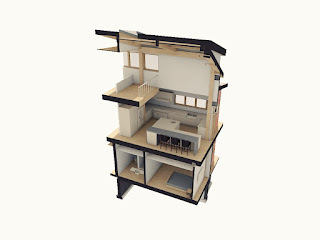 These 3D cross sections allow a virtual walk through of your home before any construction begins. Even in the rustic world of cabin building, it's important to keep on the cutting edge of design technology. 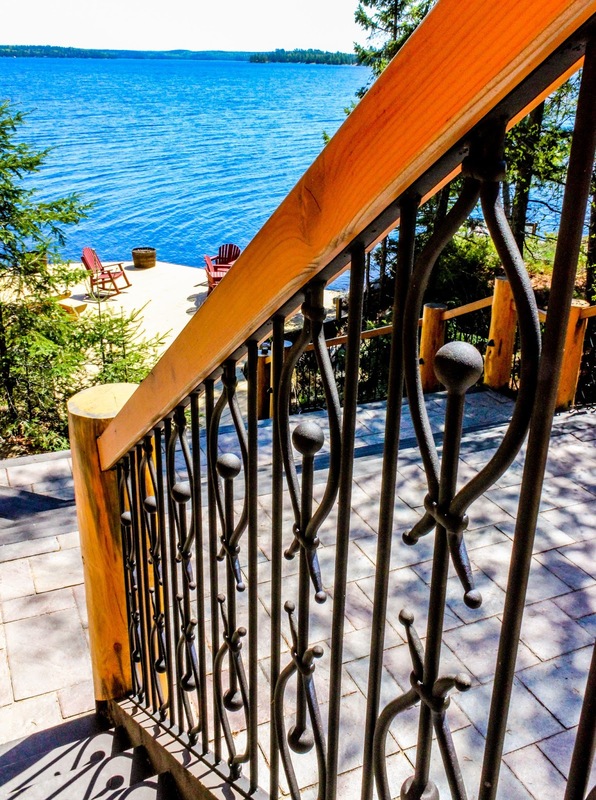 When coupled with our experienced carpenters, these design programs can take your cottage further, faster. 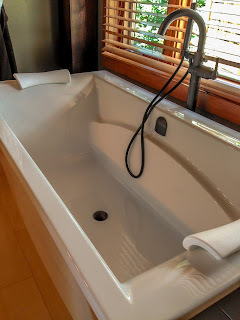 As we discussed in our last post on problem solving, we recently had a hot tub flown onto the deck of client's cliffside home. Check out the video in this blog post to see that, with the right preparation, even some of your most perplexing problems can be solved in a few short minutes. 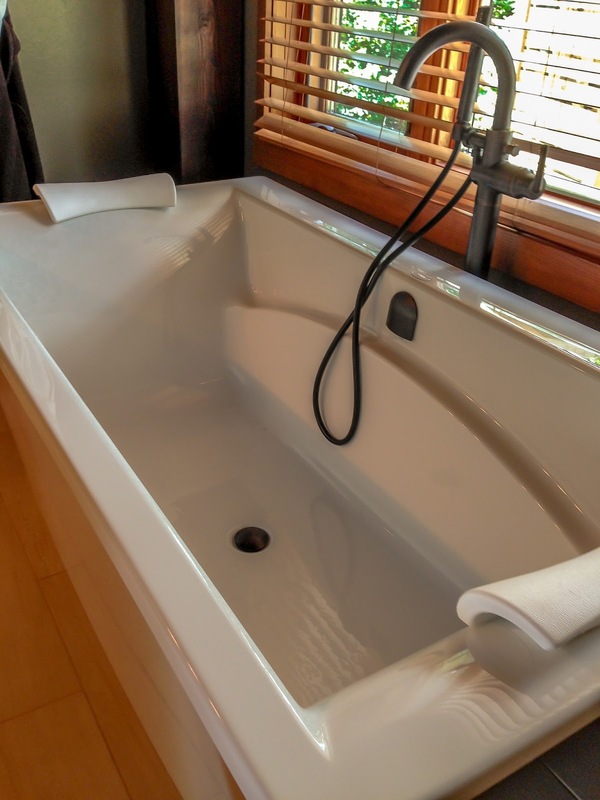 When the buyer for one of our most recent developments requested a hot tub on the property, we were happy to oblige. 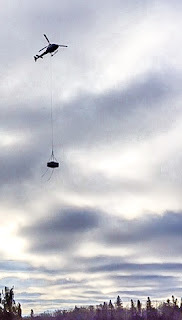 Set on a rocky cliff, there was no conventional way to get the hot tub from the truck to the deck. 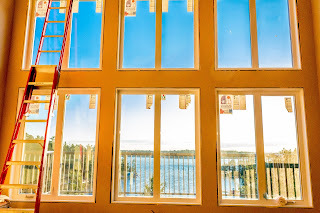 As with most engineering challenges on Lake of the Woods properties, we had to come up with a creative solution. While building your dream cabin, there are a number of creative options that will put the finishing touches on your property. 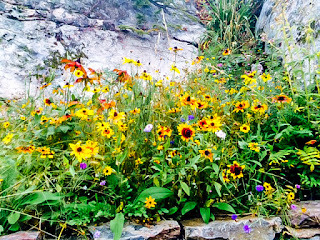 One of the most striking (and cost-effective) landscaping options is a colorful wildflower garden. 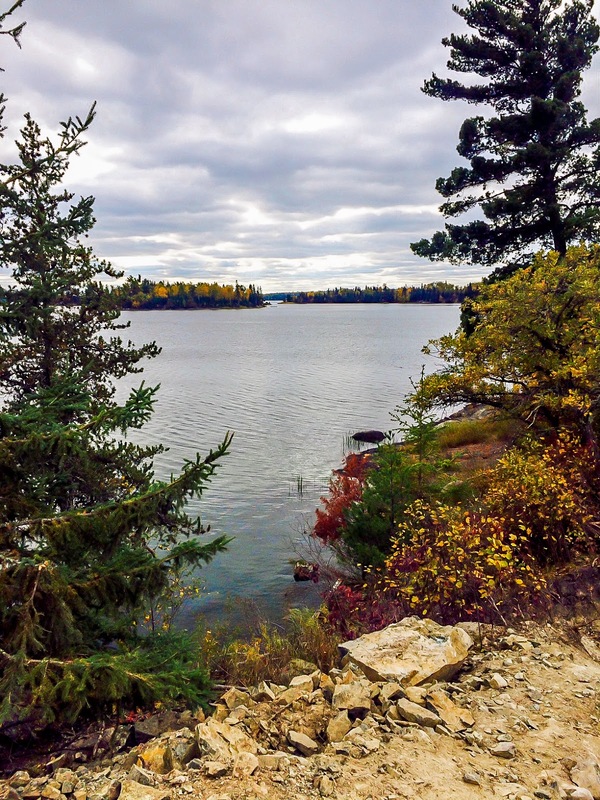 If you're building a cabin on Lake of the Woods, chances are you're going to have to deal with a few challenges posed by rugged terrain. Luckily, we're no strangers to engineering challenges. When designing your dream cabin, the process shouldn't end when your cottage is built. 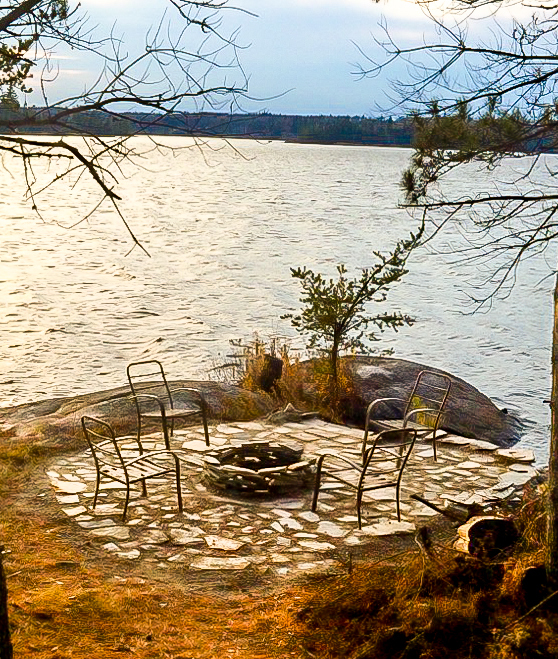 One affordable (and indispensable) addition to any Lake of the Woods home is a dead simple lakeside fire pit. 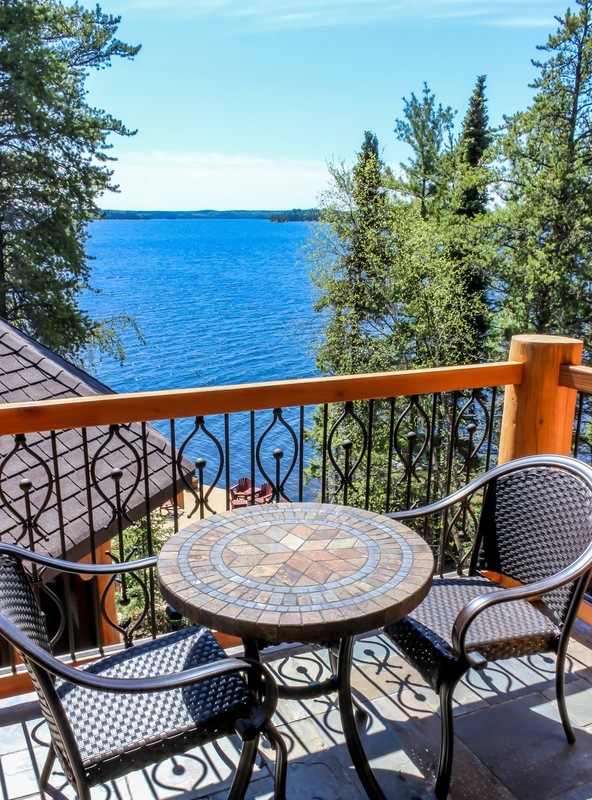 When it's summer on Lake of the Woods, there's nothing better than a day down by the water. Making sure your cabin has the right dock design is essential to making the most of your sunny, summer days. 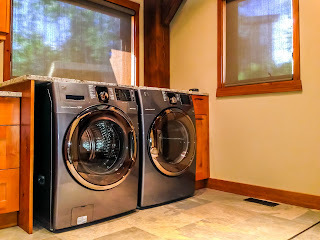 When designing and building your cabin, finding the right mixture of classic comfort and modern amenities can be a challenge. 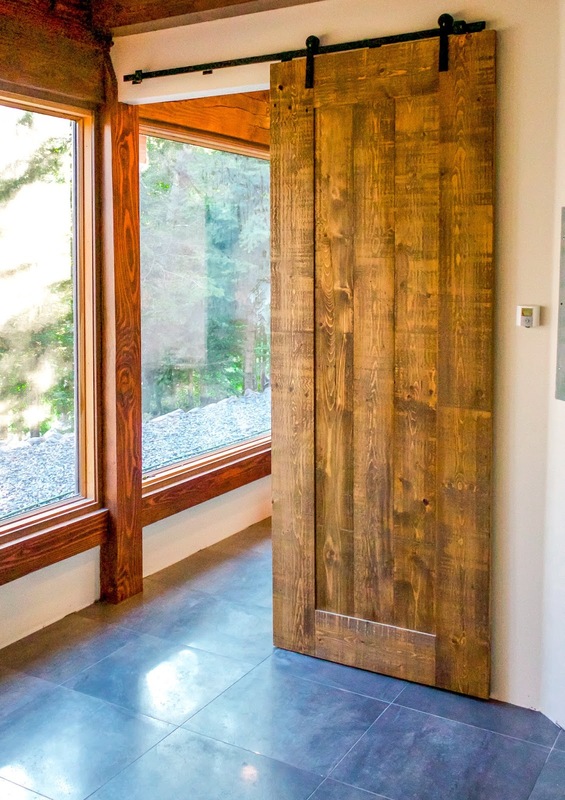 However, with the properly placed rustic elements, like a sturdy, stylish barn door, there's no reason to shy away from state-of-the-art conveniences. 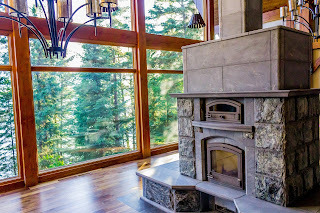 With summer officially in the rearview, cabin building season is in full swing, and with it comes a brand new slate of dream homes. 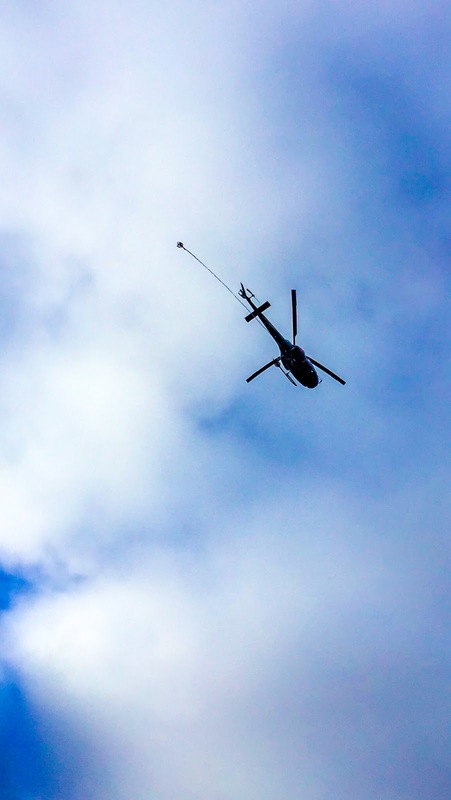 One of our most exciting projects is located Storm Bay, where the client's garage will soon boast a million dollar view. 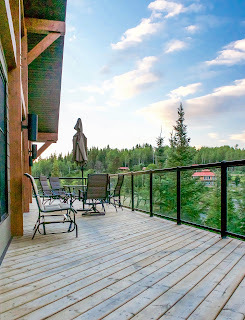 It's no secret that although the most popular room in your city house might be the kitchen, a great deck is the main hang out spot for any hot summer day at the cabin. 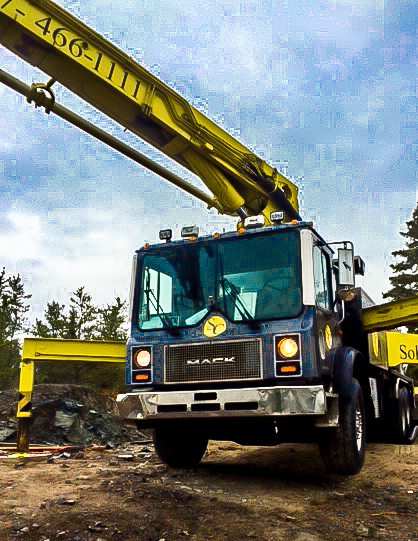 When building a cabin in the Canadian Shield, often times working with the rugged landscape is a lot more cost effective than fighting it. 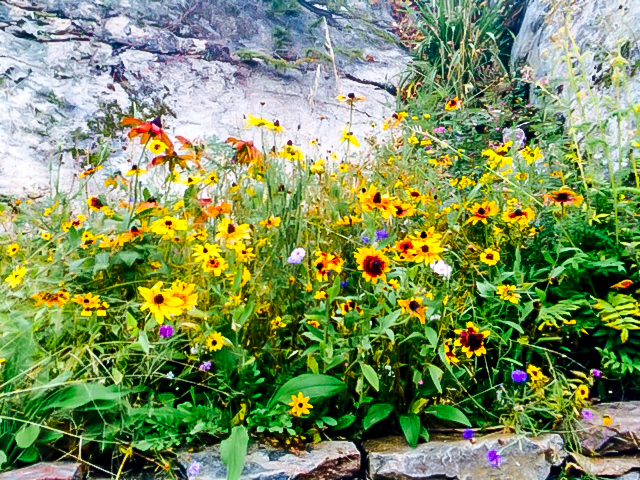 The results, like this retaining wall, can not only save you money, but leave you with a stunningly unique cottage too. 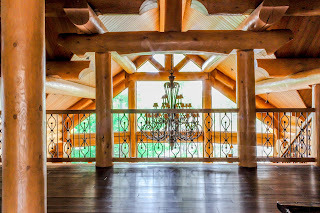 At Black Fox, we believe that every square foot of your cabin is indispensable. 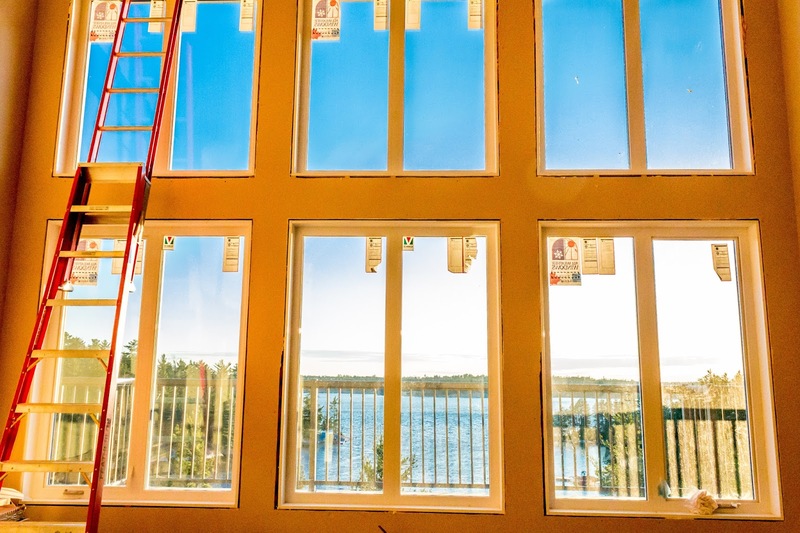 And when summer on the lake is in full swing, there are fewer rooms more popular, or versatile, than a well designed sun room. 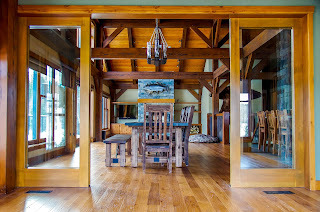 When you think about building your dream cottage, most likely your main cabin is the first thing to come to mind. However, even though a boathouse or lift may be something of an afterthought, it is no less essential to enjoying a weekend on the water. 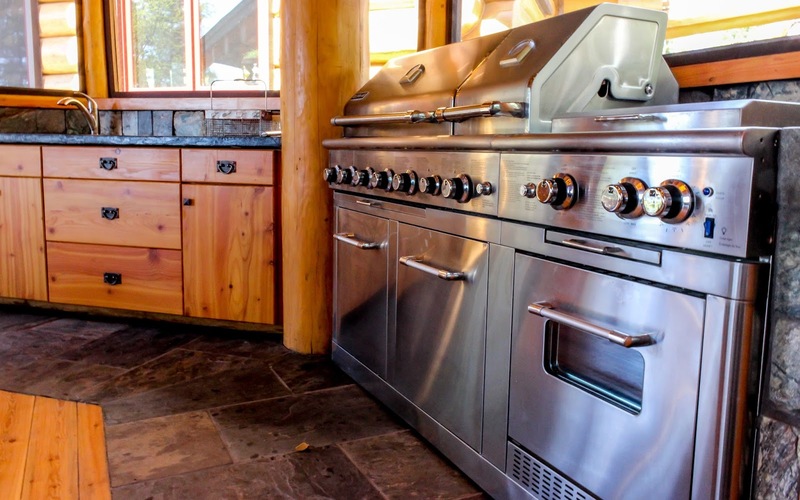 Building a dream cabin is no small feat, but ultimately the most important features that will allow you to make the most of your summer home are fairly straightforward. Arguably one of the most important (and satisfying) components is a breathtaking view. 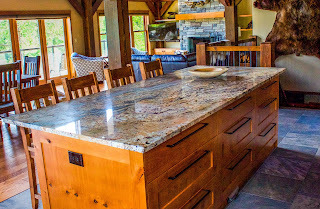 If the kitchen is inevitably going to end up being the social center of your cabin, it's important that it be a comfortable. 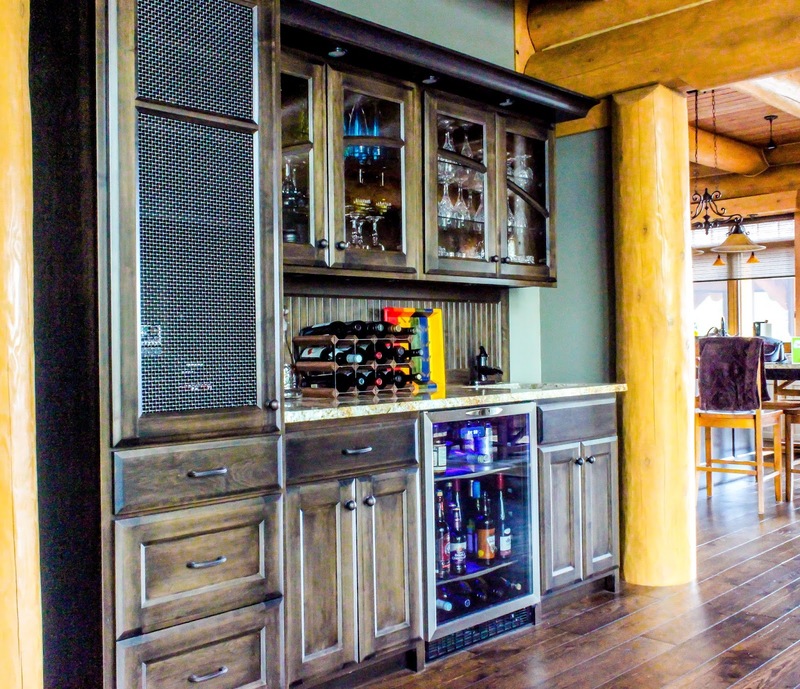 A breakfast bar is the perfect way to keep your kitchen's vibe casual. When designing your cabin, what's the first thought that comes to mind? For family and friends, their first impressions of your home will be formed as soon as the walk in the front door. 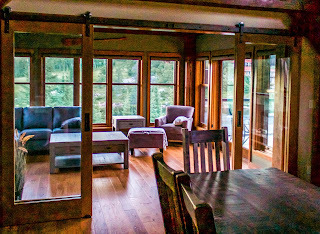 In a year round cabin on Lake of the Woods, no room brings people together quite like the great room. 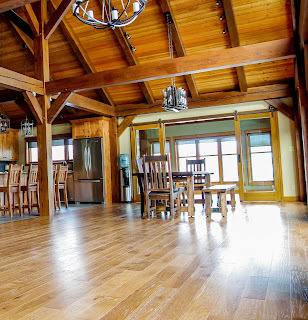 In an open concept lodge like this, your design possibilities are truly limitless. Although conversations about your cabin most likely revolve around numbers of bedrooms and square footage, it's the little details that truly make your cottage unique. 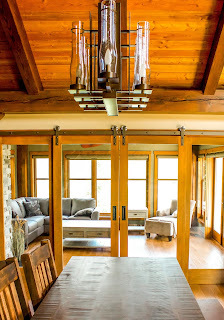 A set of glass barn doors is the perfect accent to give your home a modern touch. After a long day on the lake or an afternoon of sledding in the winter, it's important to have a place where you can kick back and put your feet up. 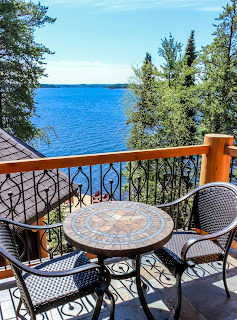 Although much of your time on Lake of the Woods is spent with family, having a master suite that let's you get away from the chaos is essential, and nothing let's you freshen up and relax like a great master bathroom. It's an often overlooked fact- the more friends and family you have at the cabin, the more work you'll have to do around the house. But with a full service laundry room, the last thing you'll have to do on your vacation is worry about hand washing dirty beach towels. 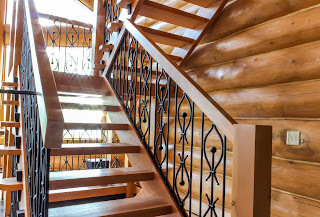 As we've discussed previously, custom staircases can often be the one of your cabin's biggest and most beautiful features. In this post, we examine a beautiful, sturdy staircase in a Lake of the Woods lodge-style cottage. 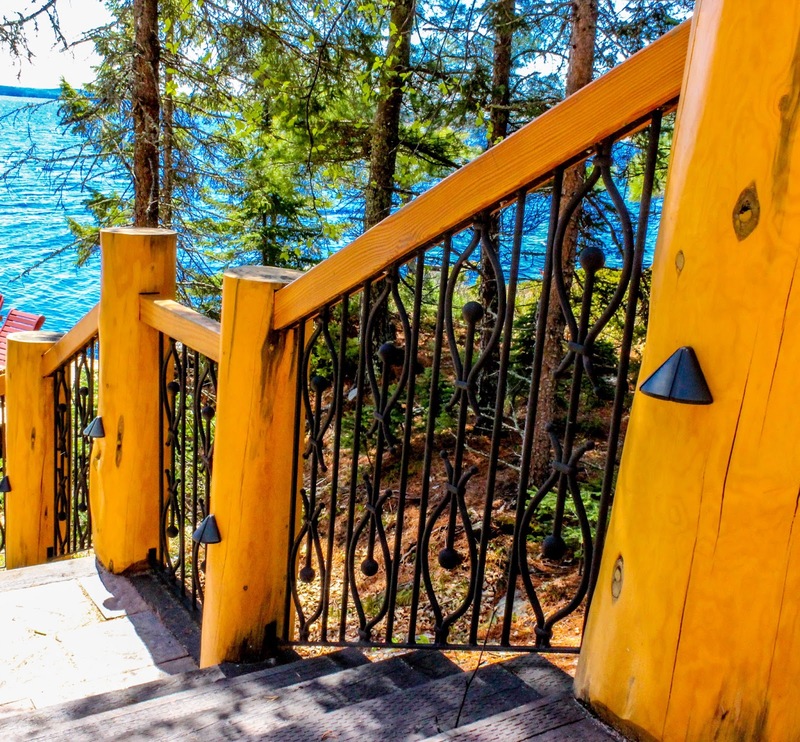 Once you've built or bought your dream cabin on Lake of the Woods, anything can happen. 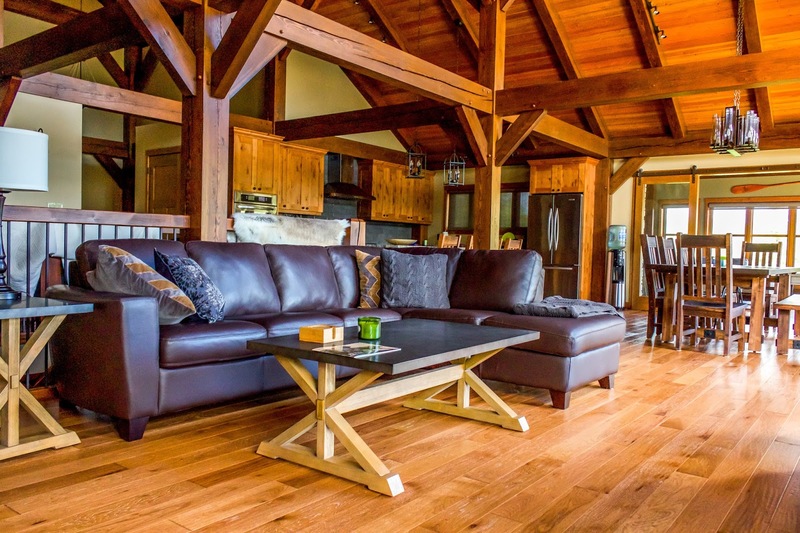 Whether you're entertaining surprise guests, needing an extra large game room, or just wanting some time to wind down away from the main cottage, bunkhouses have you covered. 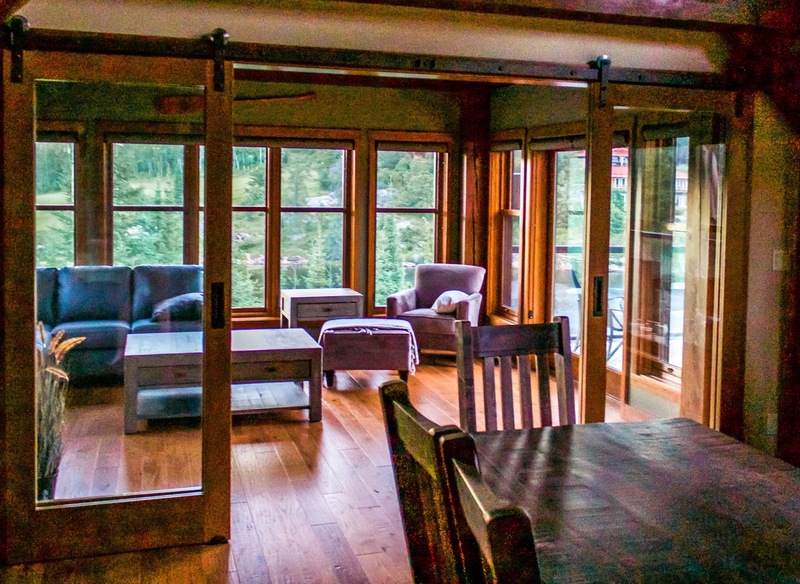 Cabin For Sale: Update #2 -- Sold! 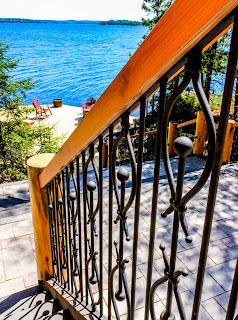 Although many of our Lake of the Woods cottages are designed with our clients, last week we shared a few progress pictures of our most recent spec build in the Kenora area. 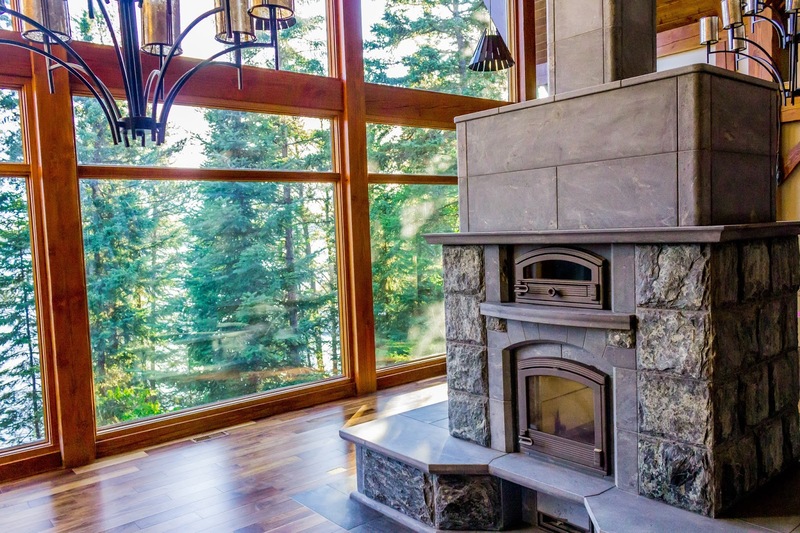 As we've explored previously, a fireplace is the perfect way to transform your cabin into a warm, inviting lakeside retreat. 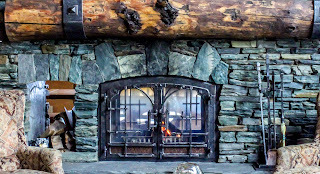 While style and price point can vary dramatically, one of the most fascinatingly unique fireplaces is the Finnish made Tulikivi which doubles as a wood-fired oven. 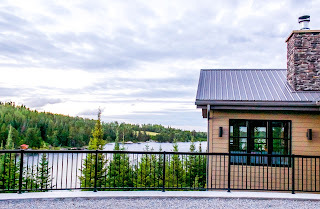 While many of our cabins are designed and built for our clients from the ground up, not everyone is prepared to invest the amount of time, energy and money that's required to start your dream cottage from scratch. 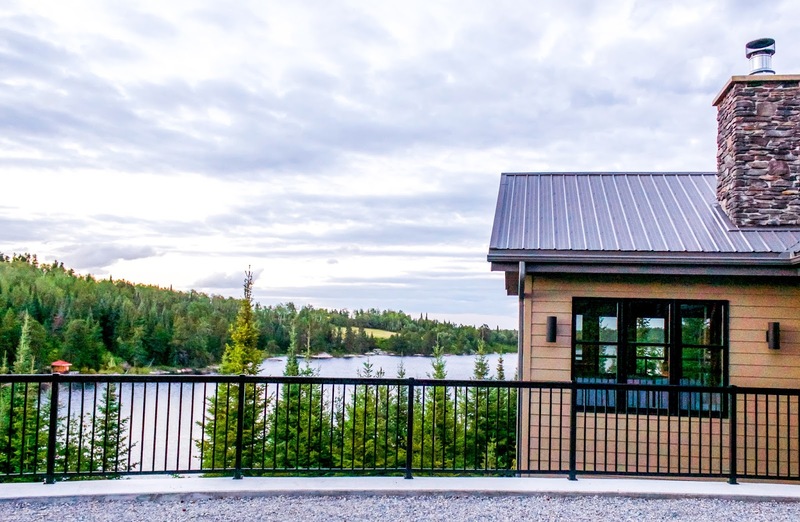 This brand new cabin, just 15 minutes outside of Kenora, offers a turnkey solution in the heart of cabin country. Even in the early stages of cabin building, it's important to talk with your builder and architect about the finer details that will truly make the cottage your own. 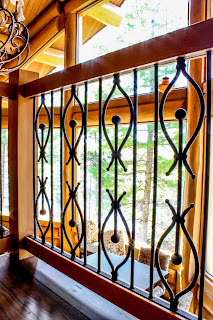 At Black Fox, we believe in embracing the cutting edge when designing your dream cabin. 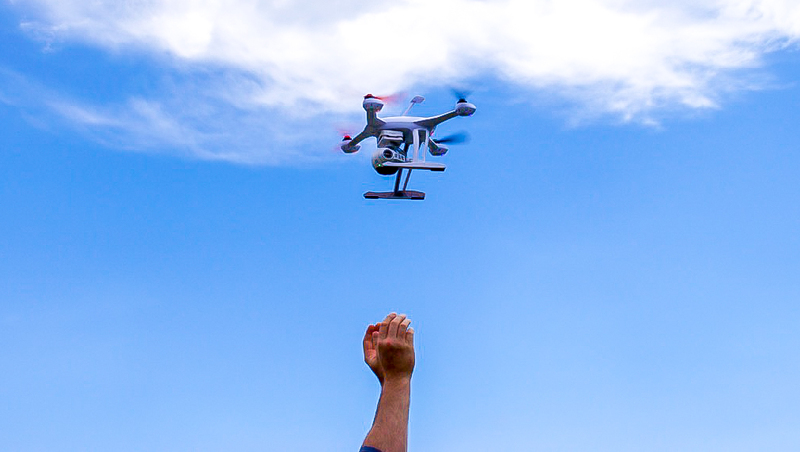 One of the best ways for you and your contractor to better understand your property is with a quick flyover from a video capable drone. 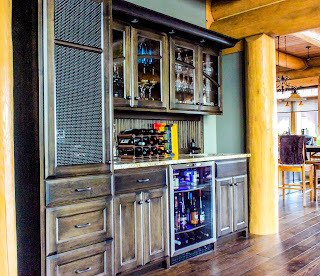 As we've explored previously with our craftily engineered basement bar, making sure your cabin is equipped for happy hour is one of the quickest ways to become the most popular neighbor on Lake of the Woods. 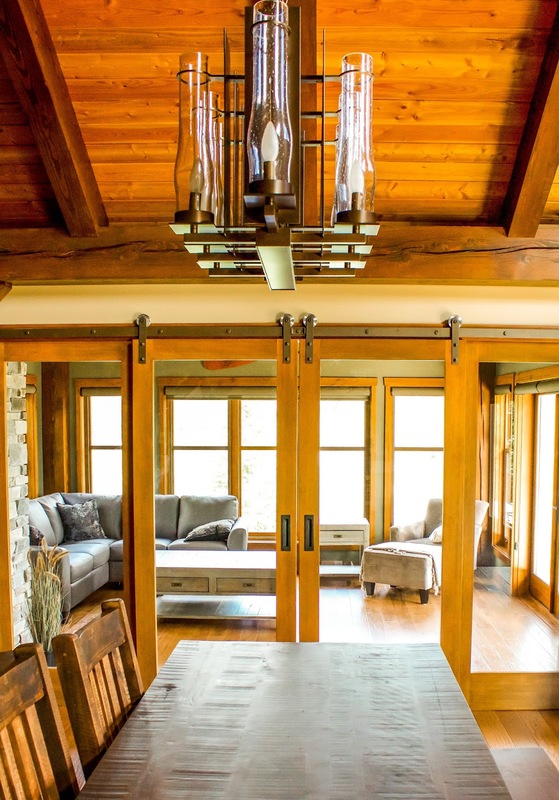 Even if you're primarily using your cabin on Lake of the Woods as a rustic retreat, adding a few refined elements can let you home go from from dockside to dinner party in no time. 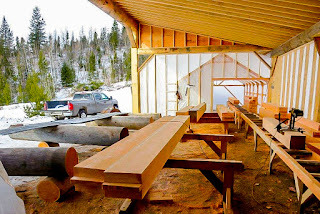 No matter what stage you're at while building a cabin on Lake of the Woods, it's never too late to consider the final, finishing details. 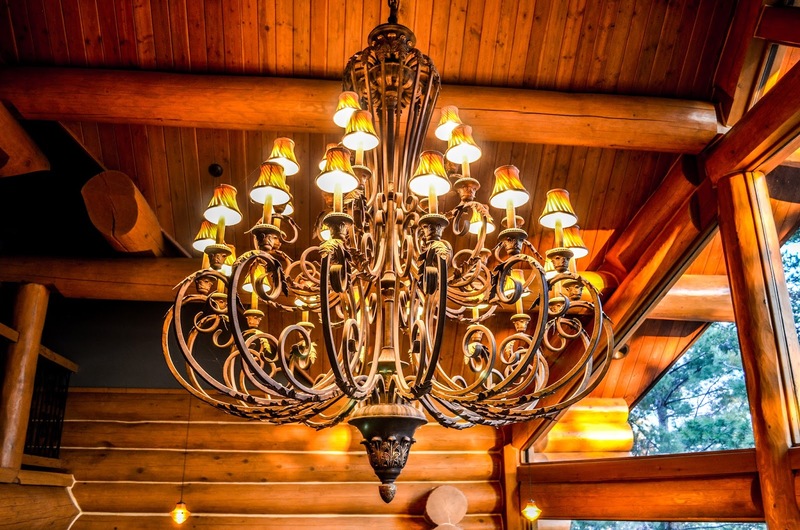 One of the subtlest ways to enhance your cottage's woodsy charm is with rustic metallic accents. At Black Fox, we believe that your cabin should be as beautiful as it is cozy and comfortable. 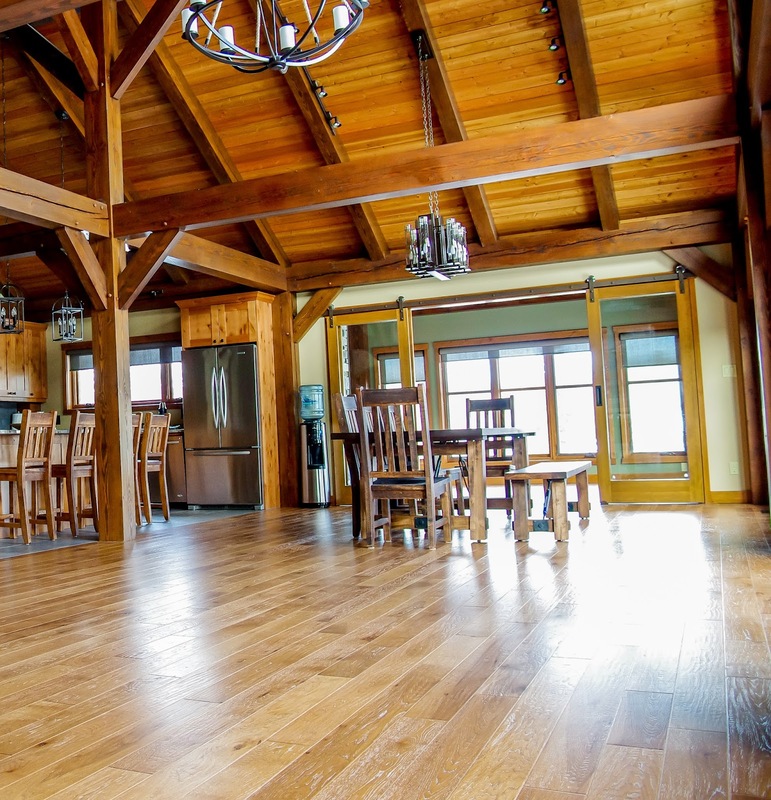 Depending on how you and your builder approach them, hardwood floors can offer up the perfect blend of warmth and beauty. 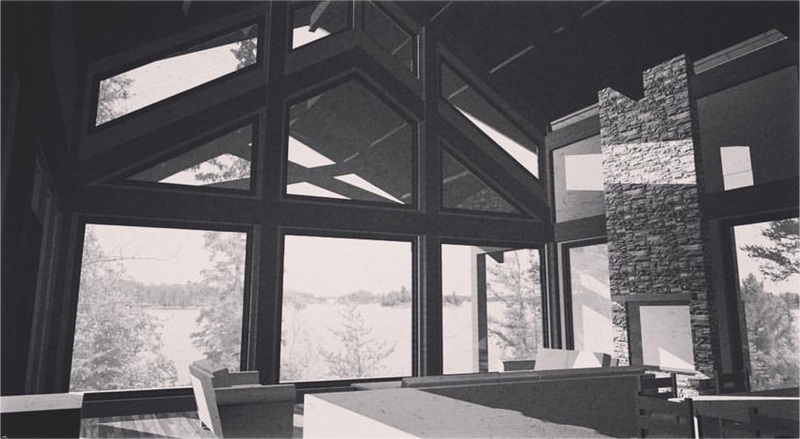 When building your dream cottage on Lake of the Woods, the devil is in the details. When you're putting the finishing touches on your lakeside abode, one of the quickest ways to make a splash is with rock solid stone features. 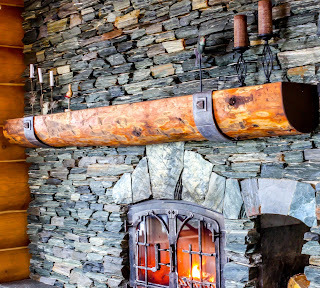 As we've previously explored with the stately masonry fireplace, a cozy hearth is an essential centerpiece of any Lake of the Woods cabin. 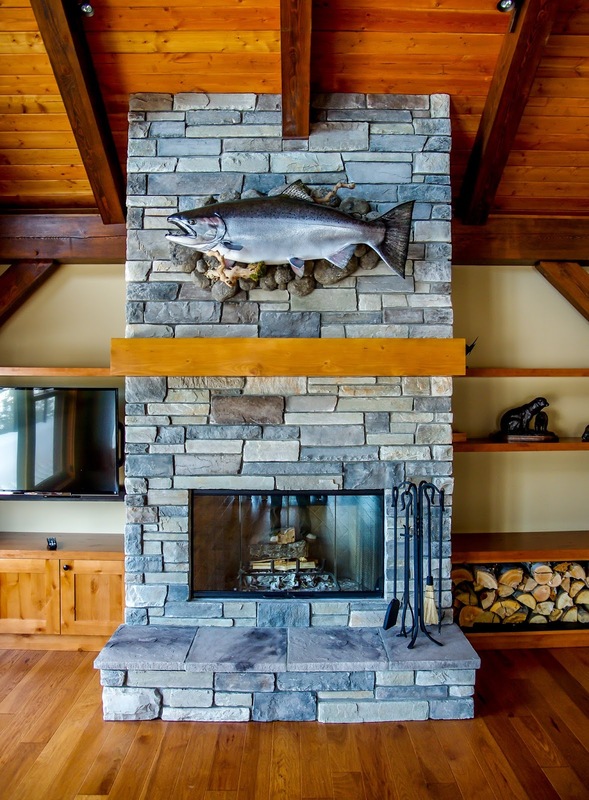 A framed fireplace offers you the same opportunity to kick your feet up at the end of a long summer day, but at a fraction of the cost. Whether it's sundown or happy hour, one of the most popular rooms in any cabin on Lake of the Woods is the great room. 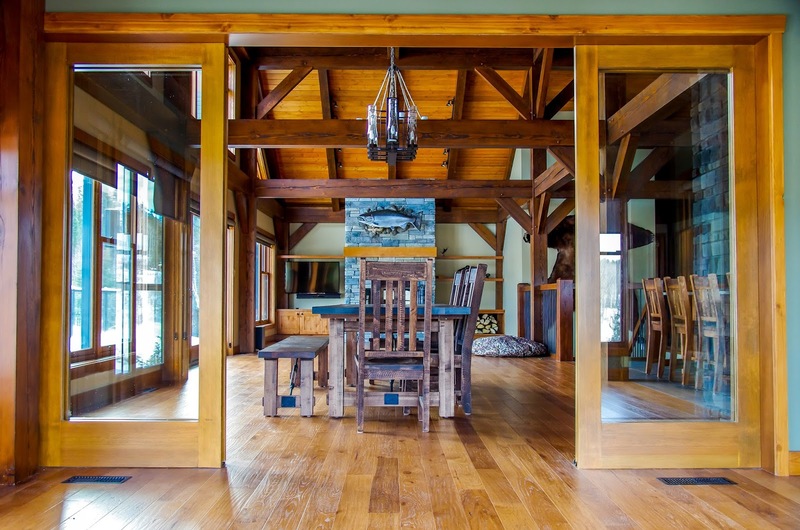 Ranging from stoic and stately to warm and cozy, your builder can help you create the perfect shared space for your ideal cabin. 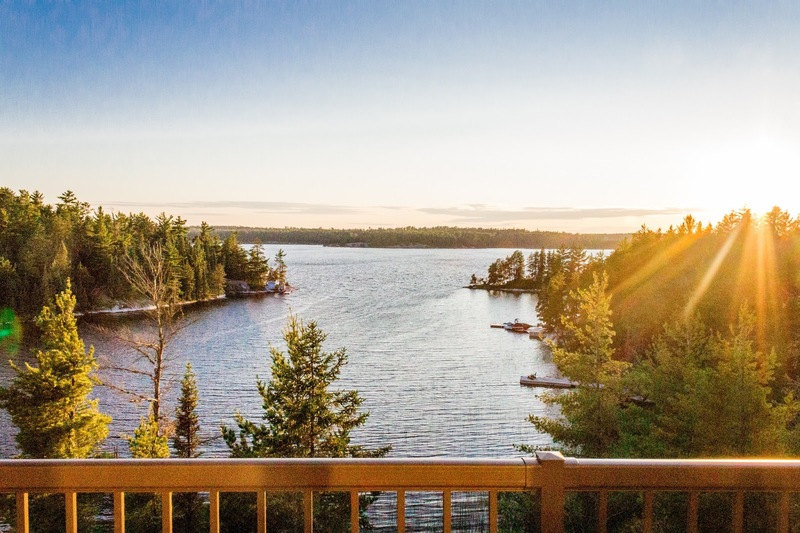 What separates a city home from a Lake of the Woods cabin? 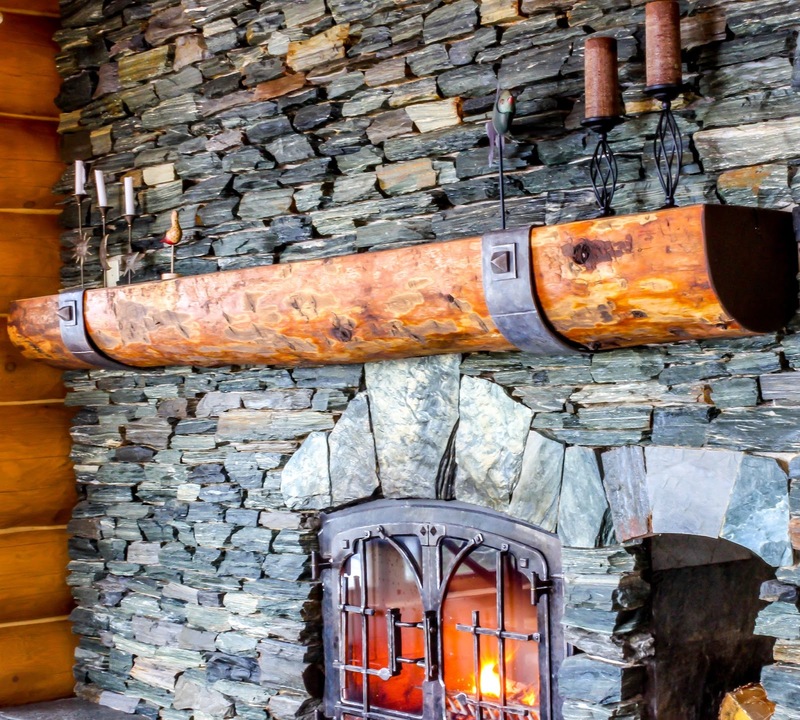 If you ask a cottage owner or builder, one of the first criteria is often a cabin's overall rustic, rugged aesthetic. 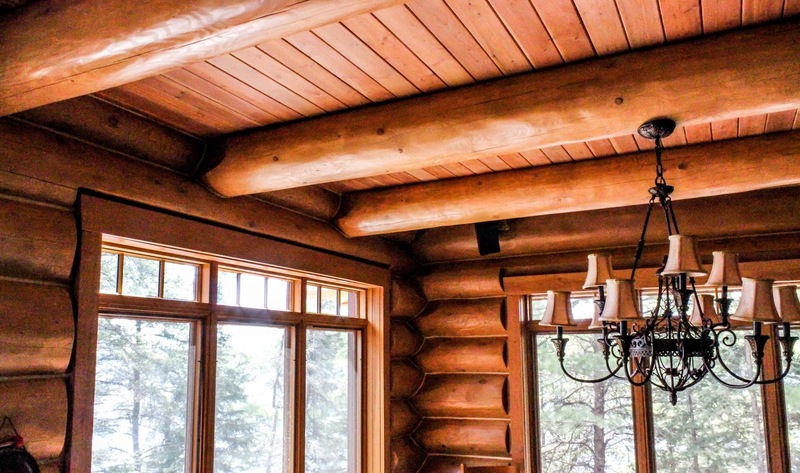 Funnily enough, a feature that best encapsulates a cabin's unique, woodsy appeal is ironically one of its most overlooked- the ceiling. When it's summer on Lake of the Woods, any excuse to stay outside is a good excuse. 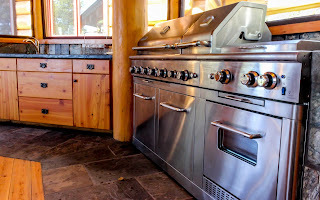 So, when dinner time roles around at the cottage, an outdoor kitchen is a great way to make the most of your evening. Whether you're relaxing by the fire with a drink after a day of snowmobiling, or curling up on a cool Lake of the Woods summer night, a fireplace is a necessary addition to any cozy cabin. 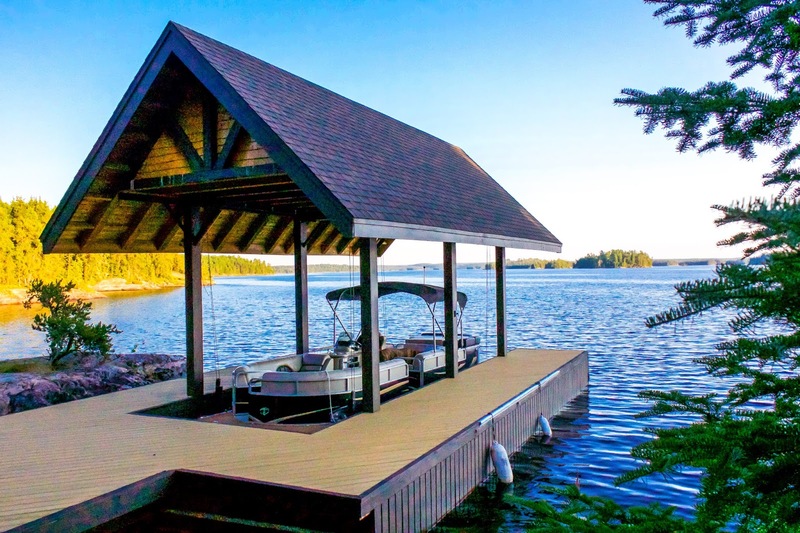 As cabin builders, we know that the more time you spend down on the dock, the better. For some of us, that might require more than a few sets of outdoor stairs and handrails, but that doesn't mean your walk down to waterside Lake of the Woods can't be as stylish as it is safe. In the end, cabins are about family. Nothing beats a cozy weekend on Lake of the Woods with loved ones, and for our money one of the easiest ways to truly turn your house into a home is with a welcoming, one-of-a-kind mantel. 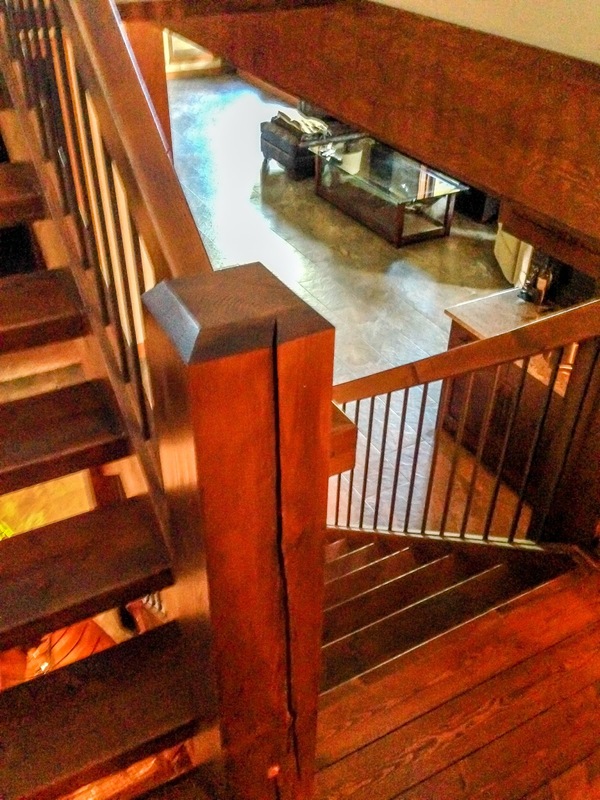 As Kenora builders, we know that certain parts of your dream home can be taken for granted- your staircase being chief among them. 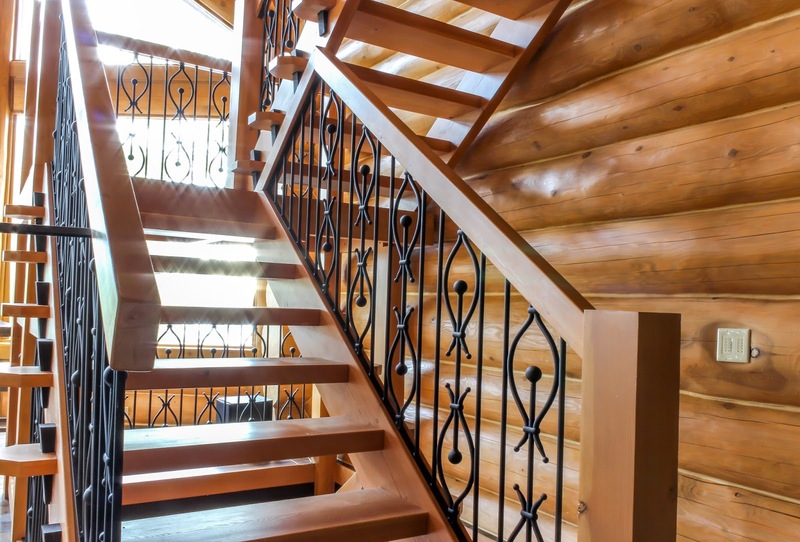 However, with the right design and an attention to detail, you can take your stairs from second thought to cabin centerpiece in no time. 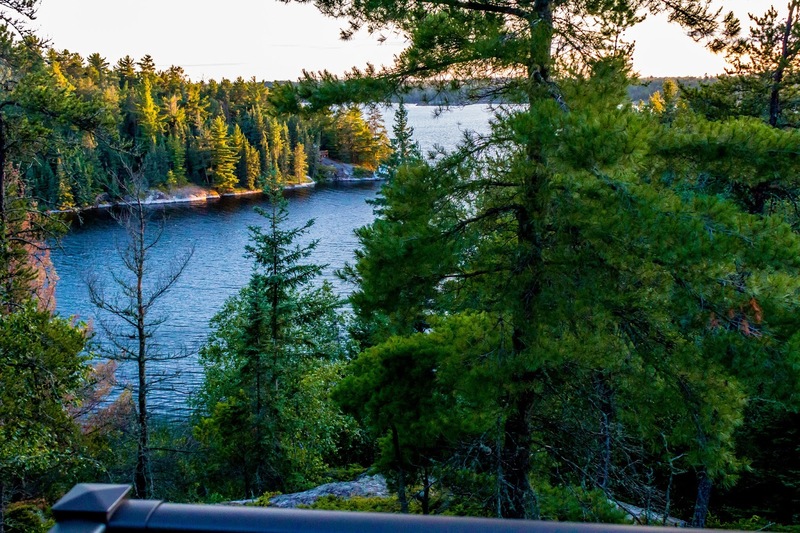 While your cabin's view of the lake is important, it's far from the only one that matters. 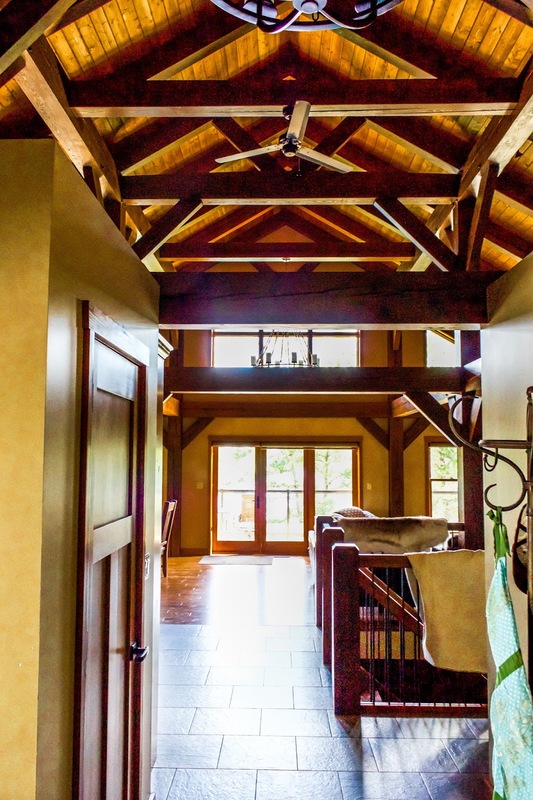 Too often, builders and prospective homeowners forget about another critical snapshot of their dream home- the impression it makes when you first walk in the door. 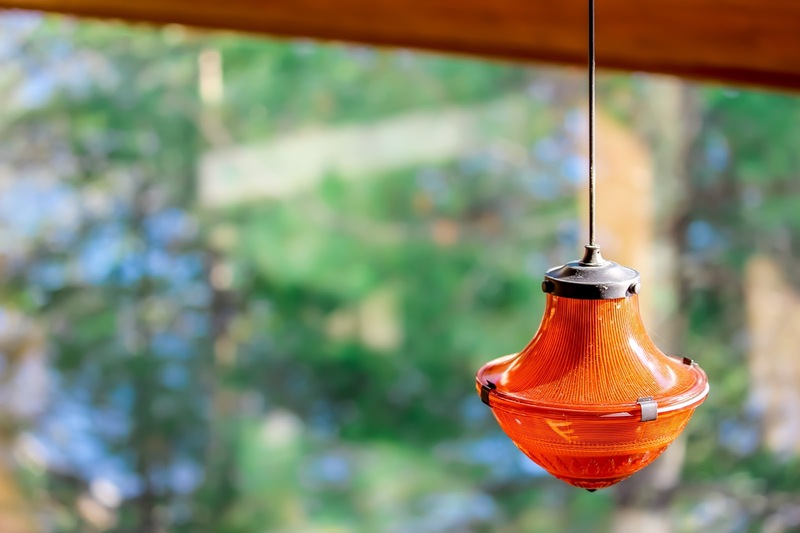 For cabin owners, it's the simple things in life that matter. 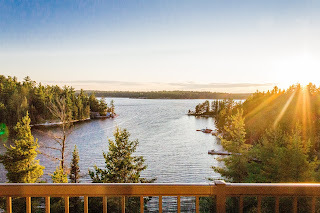 There's nothing more satisfying than taking in the lake's most picturesque views, whether it's with a cup of coffee at sun up, or something a little stronger when the sun's going down. 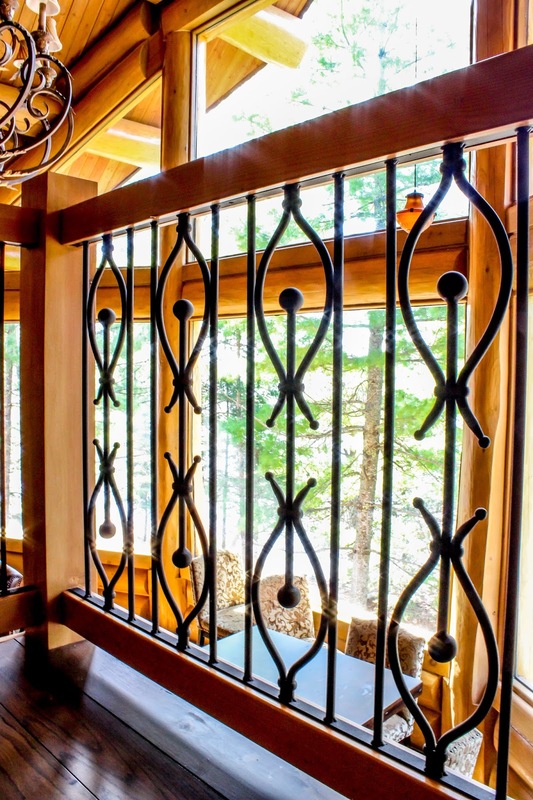 For builders and clients alike, there are a few elements to keep in mind while designing your perfect balcony (and perfect view). Going to the lake is a family affair, and often enough you'll find yourself having to sleep a few more guests than you initially thought. 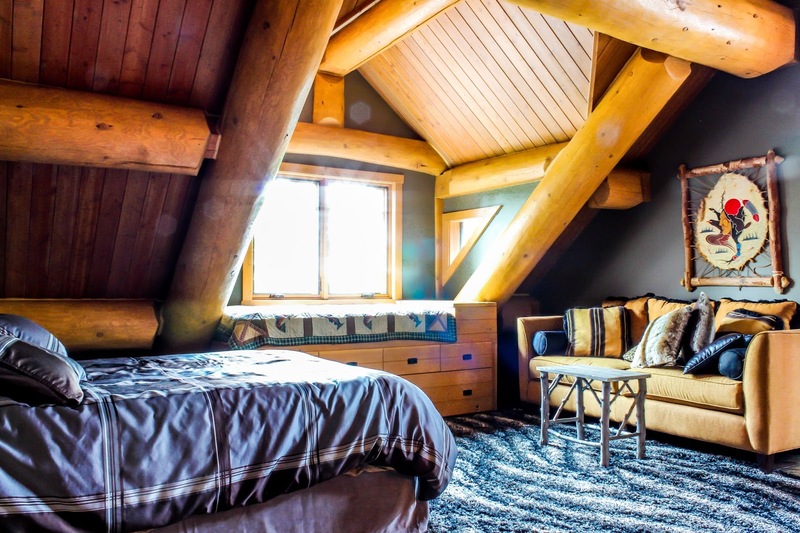 There are several ways to accommodate last-minute overnighters, but these are a few of our favourites.